Internationally recognized superstars Tony Todd (Candyman, “The Flash”), Clifton Powell (“Black Lightning”) and Miguel A.Nunez Jr (Street Fighter) star in an inspiring, action-packed fusion of Kickboxer and Rocky, Worth now available on Amazon Prime Video. 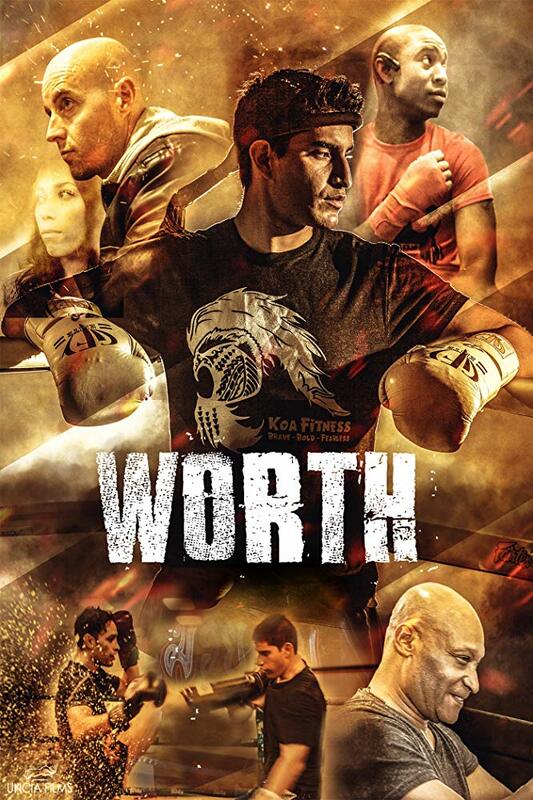 Directed by and starring Eduardo Castrillo, Worth is a love letter to Muay Thai Kickboxing and tells of Ricky (Castrillo, Hunting Season), a top contender in Muay Thai meets and falls in love with Danielle (Samantha Aper), a paralegal in the city. Together they embark a relationship dealing with his championship match and her big court case. Danielle gets into an accident putting her into a coma and now Ricky has to do whatever it takes in order to pay for medical care. Comedian Willie Barcena, and MMA fighters Mauricio Alonso and Jose Palacios also feature in Worth, now available on Amazon Prime.